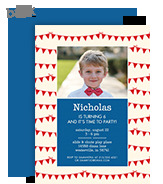 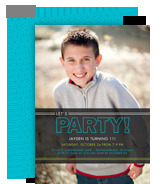 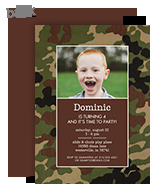 Custom photo invitations are a creative, practical way to round up the troops for your next get-together. 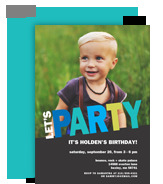 You want people to come to your event, right? 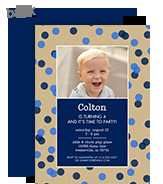 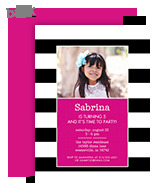 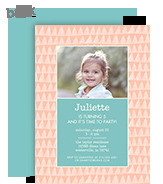 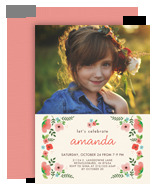 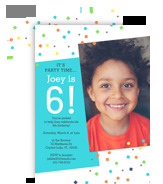 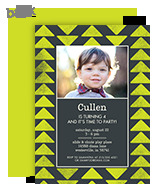 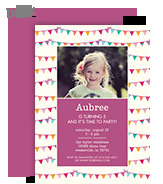 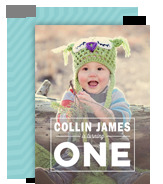 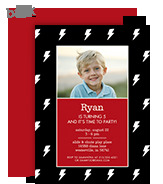 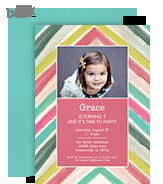 Custom photo invites are the way to make your invitations more…inviting. 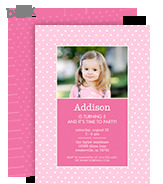 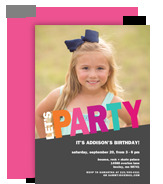 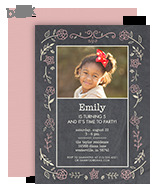 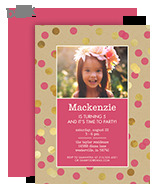 Make your picture invitations picture perfect!